A lightweight, high-performance alternative to conventional earpieces, the acoustic coil can be worn all day without discomfort. Comes in black or clear. 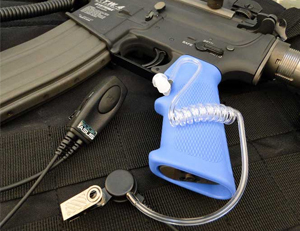 Customization kit included to adapt the coil to personal preferences. 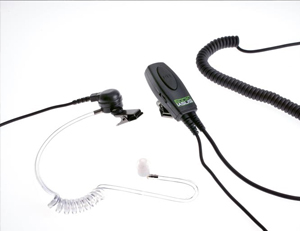 Virtually weightless, non-occluding earpiece can be worn all-day without pain, discomfort, and overheating. With unparalleled durability, this button can take up to 500,000 hits. Mounted on a rotating steel clip, it controls music playback and volume levels and contains noise-reducing unidirectional microphone. 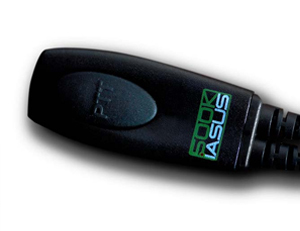 The 500K is compatible with a wide range of two-way radios, mobile phones and PCs. Consult the 500K compatibility table before ordering. 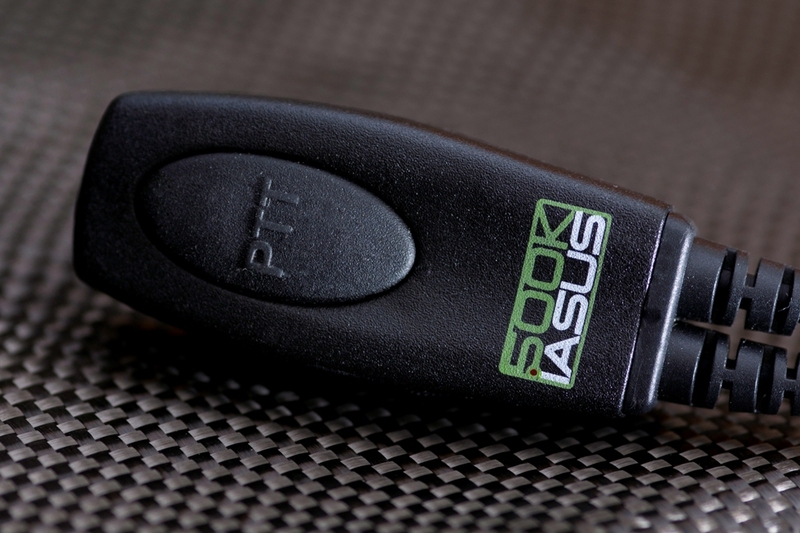 Some headset functions such as music track skipping may not be compatible with some phone models. 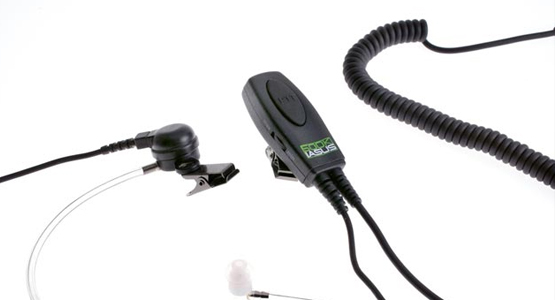 Choose from stealth black or covert clear acoustic coil and earpiece. This durable button can take up to 500,000 hits. Comes with left and right contour earpiece options for a more secure fit and extra comfort. Available in black and covert clear. 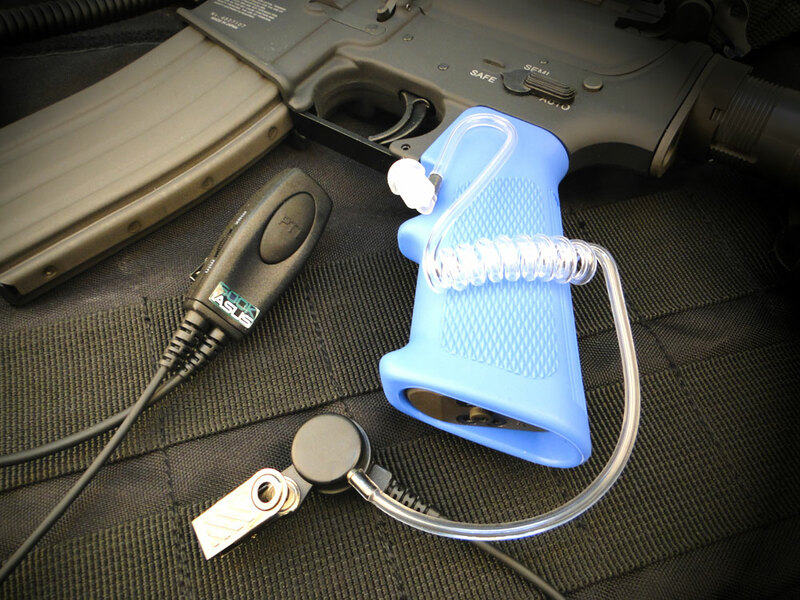 The 500K features a durable build and a lightweight acoustic coil earpiece adapted from the headsets used by Secret Service agents. 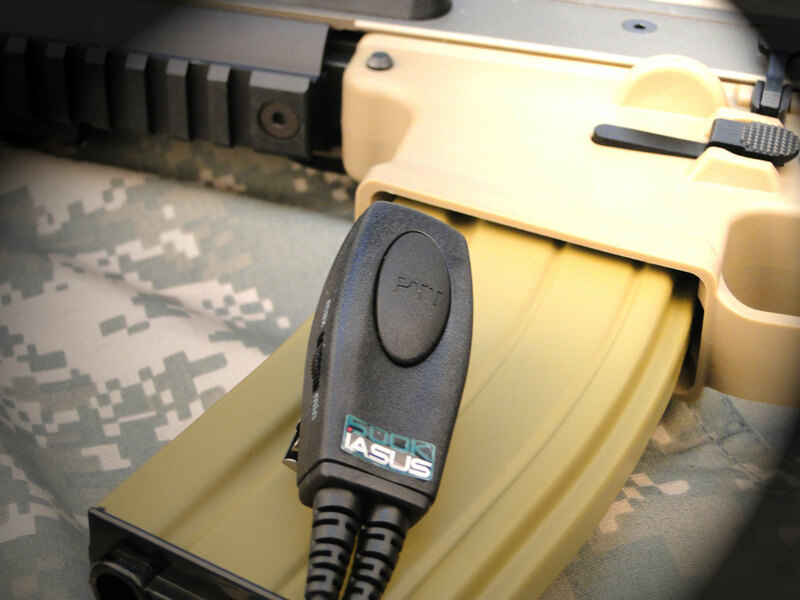 The first to bring acoustic coil technology to the mobile platform, iASUS has engineered the 500K to be the ultimate headset for smartphone conference calling, VoIP calls, and daily handsfree communication. 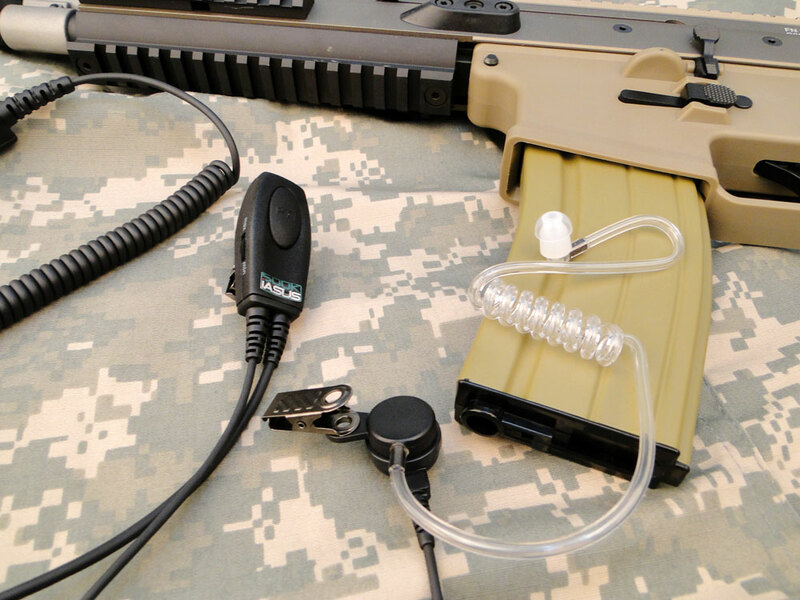 The 500K’s acoustic coil is a unique earpiece adapted from the design of standard-issue Secret Service, CIA, and FBI headsets. The lightweight acoustic coil rests securely and comfortably in the ear without occluding the ear canal, making it possible to wear the headset all day without discomfort and overheating. The answer/end call button can take up to 500,000 hits and houses a noise-reducing unidirectional microphone.